The park could be perfect for your next fishing holiday. The park offers excellent facilities with an indoor swimming pool, family club and bar - featuring cabaret and live entertainment in the evenings. Important note: Information provided here about Cambrian Coast Holiday Park is based on our best knowledge. However, please check with Cambrian Coast Holiday Park before booking to ensure that you have the information required. 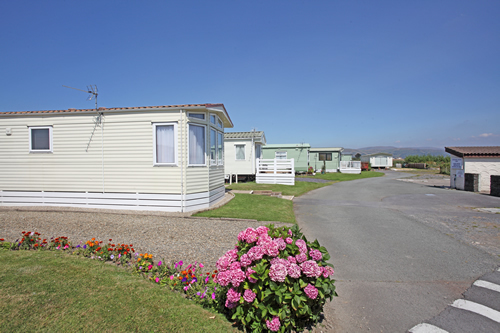 Reviews are the sole views of the contributor and do not necessarily represent the views of CampsitesandCaravanParks.com or Cambrian Coast Holiday Park.